Mike talks to Mike Dechaine about his Super Billiards Expo win and where he is currently at in his pool career. Join us this week for a chat with the American pro Mike Dechaine as he discusses his career and his future plans. On the opposite end of the continent, Chris Swart joins us from California to give us the low-down on this year’s West Coast Swing. Join us this week for a chat with two of our Team USA members, Mike “Fireball” Dechaine and Justin “The Iceman” Bergman, as they look forward to the big matches and challenges that lie just ahead. Join us tonight for a chat with Mike Dechaine about his past year, and his spot on Team USA. Mike Howerton speaks with Phil Messina and David Thomson about their plans to produce a documentary called: From Hustler To Champion. Tonight we hear from the champion Thorsten Hohmann, who just plowed through the Archer Cup event undefeated, about what he does to ” ready ” himself for top level play, and how he stays focused along the way. We also chatted with Mike Dechaine about his match preparation practices, his Mosconi Cup aspirations and the new TV show he is featured in; ” The Hustlers” which premiers tomorrow night on the TruTV network. See if you can help Mr. Bond find the missing grave location of Lansing Perkins, who was a deputy sheriff during the hunt for Wyatt Earp, and later became the nation’s foremost billiard instructor. Show Features: Thorsten Hohmann, Mark Cantrill, Mike Dechaine, Mike Howerton, David “Mr. Bond”, Scott Lee, Randy G.
Tonight we talk with the “Giant Killer” Jeremy Sossei about qualifying for Team USA. Mr. Bond chats with Dr. Dave about his scientific history with the game and his offer to match contributions to the BEF. Mike Howerton speaks candidly with Mike DeChaine about his current state of affairs and his thoughts about this year’s Mosconi Cup. Show features: Dr. Dave Alciatore, David “Mr. Bond”, Mike Howerton, Mike DeChaine, Mary Ann Starkey, Luther Gillespie, Mark Cantrill, Jeremy Sossei, Scott Lee, Randy G.
Life is short, play more pool ! 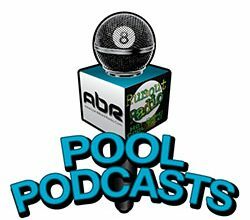 Paul Potier talks about his upcoming “Pool School in Paradise” and then Mike Dechaine talks about the state of pool and his decision to skip this year’s US Open 9-Ball Championship. 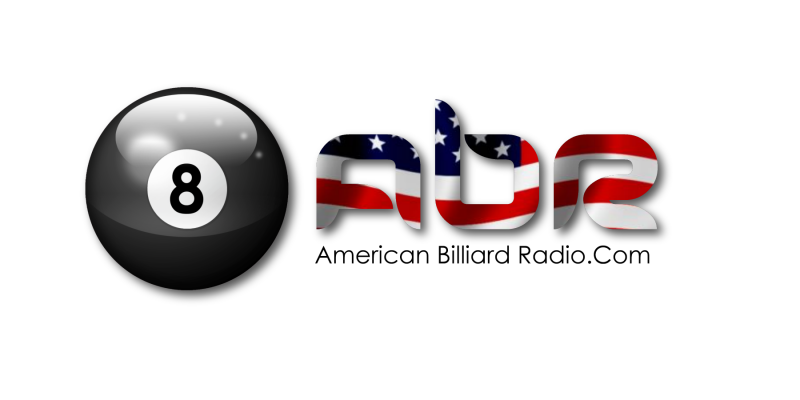 Jerry and Mike talk about the Ultimate 10-Ball Championship, World 10-Ball Championship and US Open 10-Ball Championship. Then Mike Dechaine joins the show to talk about his win in Dallas.